Your browser does not support this video/audio function. Please upgrade your browser. NEW RISK RESOURCE — Order Today! 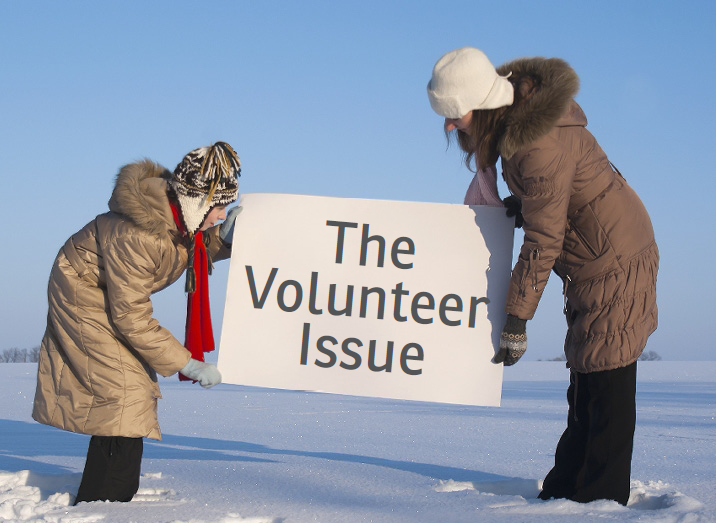 Dedicated nonprofit leaders work hard to advance and protect the missions they serve. Part of every leader's responsibility is understanding the risks that threaten success and the role of insurance in a risk management program. If you've put off purchasing coverage, or worse–reading the policies you've already purchased—this Handbook is a must-read. 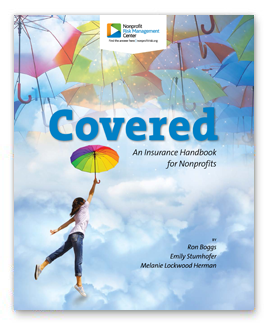 In Covered you'll take a behind the scenes journey into the insurance industry and learn what you need to know to make wise risk financing choices for your nonprofit. Join the authors of Covered for a guided tour into unfamiliar territory. We're certain you'll find peace of mind and valuable new knowledge you can put to use in short order. Bulk orders of Covered are available. To request a quote for a bulk order, contact Kay Nakamura at 703.777.3504 or Kay@nonprofitrisk.org. WE HELP NONPROFITS COPE WITH UNCERTAINTY. 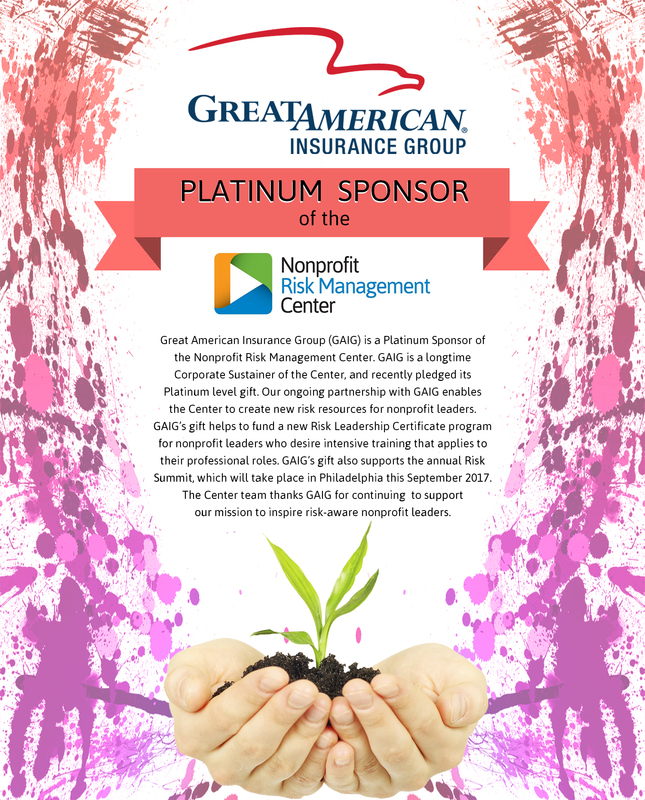 Our mission is to help nonprofit leaders become risk aware. We help leaders identify and appreciate critical risks and take action. We offer RISK HELP™, Web tools, in-person and virtual training, and custom consulting solutions. We provide reliable counsel on risk issues ranging from employment practices, to risk oversight and governance, enterprise risk management, fraud prevention, financial risk management, and youth protection. The Center has a 20-year history of advising best-in-class nonprofits and delivering practical resources to help nonprofits pursue their missions. 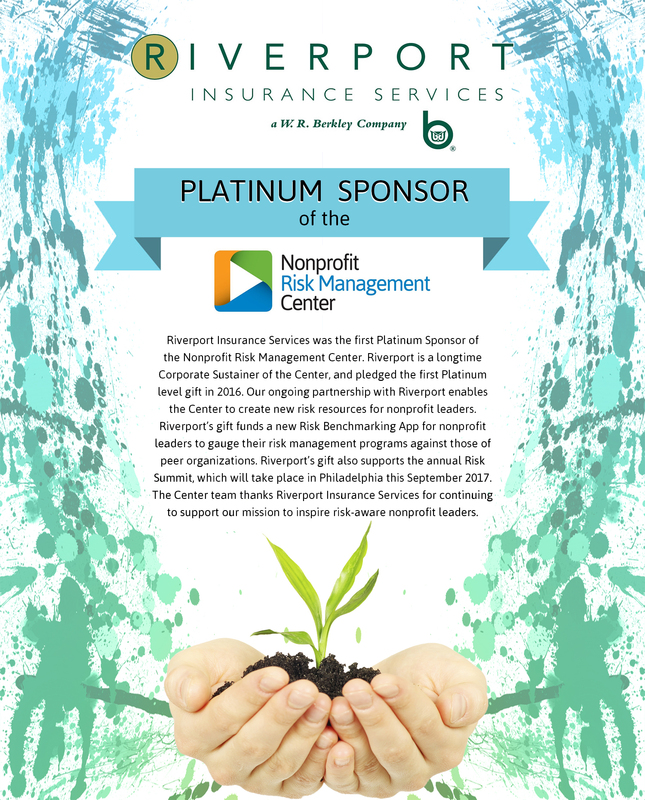 The Nonprofit Risk Management Center is a 501(c)(3) nonprofit organization led by a volunteer Board of Directors. 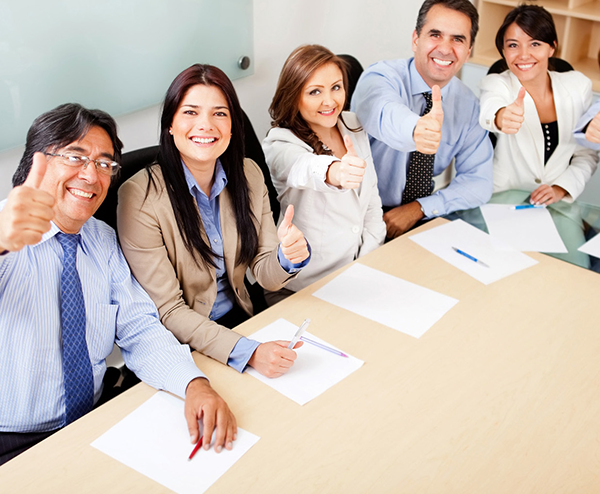 Webinars offer high-quality, affordable and convenient training delivered to your desktop. Participate in “live” programs or listen to recorded programs at your convenience. You’ll receive expert instruction and helpful handout materials. If you are an Affiliate Member - sign up for a webinar and you’ll receive a confirmation email with a link where you can download the handout materials and view the archived recording as many times as you wish. If you are not an Affiliate Member, become one by purchasing an annual subscription here. New! Monthly, live webinars for Affiliate Members Join us each month to explore topical risk issues. Unavailable on the date of the live program? Affiliate Members enjoy exclusive, complimentary access to webinar recordings and handouts. Affiliates can register for the next webinar by emailing Kay@nonprofitrisk.org or by calling 703-777-8504.